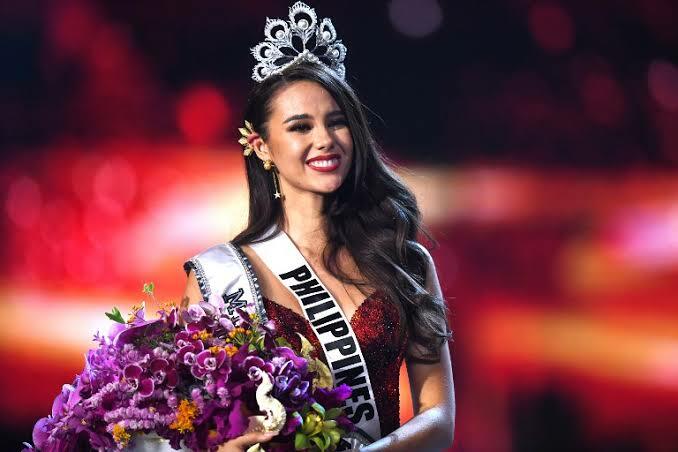 The Philippines' Catriona Gray was named Miss Universe 2018 on Monday, besting contestants from 93 other countries and delighting her home nation. 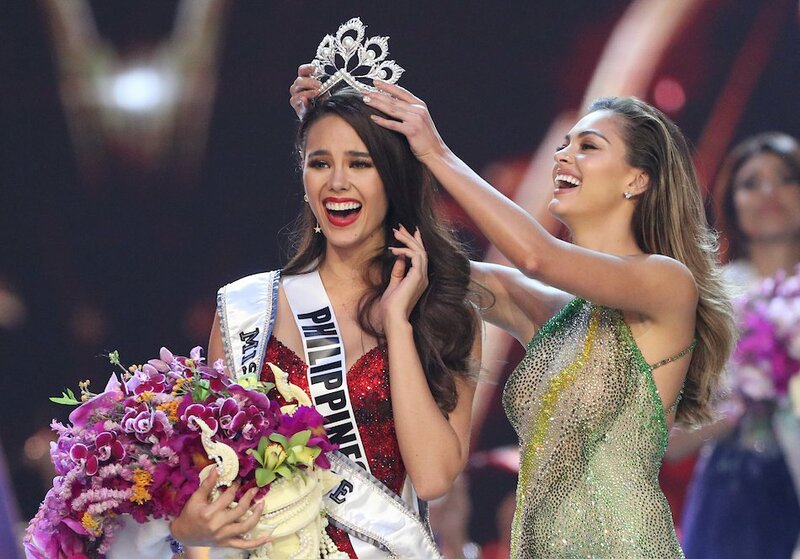 The 24-year-old singer and model said she wore red because "when I was 13 my mom said she had a dream that I would win Miss Universe in a red dress." 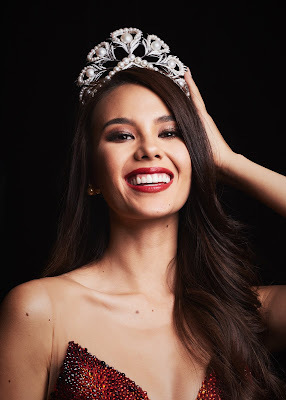 She said her mom cried when they saw each other after she won the competition, the 67th Miss Universe pageant. "My heart is filled with so much gratitude," Gray said. "There were moments of doubt where I felt overwhelmed and I felt the pressure." Gray's father is Australian, and she was born and grew up in Cairns, Australia. She studied at the Berklee College of Music in Boston. "If I could teach people to be grateful, we could have an amazing world where negativity could not grow and foster, and children would have a smile on their face," she said. This year's Miss Universe competition included the first-ever transgender contestant, Angela Ponce of Spain. She said in a video presentation that it was not important for her to win but was more important for her "to be here." One of the few controversies of this year's contest involved Miss United States, Sarah Rose Summers, seeming to mock contestants from Cambodia and Vietnam over their English language skills. Summers apologized. 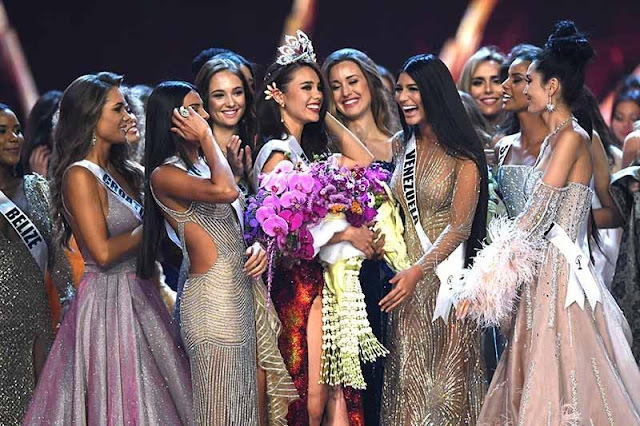 The theme of this year's pageant was "Empowered Women" and was judged by seven women including former pageant winners, businesswomen and a fashion designer.